A lot of studies have reflected that pomegranate is a very powerful antioxidant, which exists naturally. The important feature of pomegranate extract is that it is very efficiently absorbed in the blood-stream. Based on the latest research the pomegranate extract gets absorbed in the blood up to the extent of 95%, which is very high. The pomegranate extract is very favourable for health due to the polyphenol contained in it. The power of the 25-30 pomegranates can be packed in the single capsule that contains the extract. 1) It is known that pomegranate fruit extract is helpful in fighting a lot of degenerative diseases. 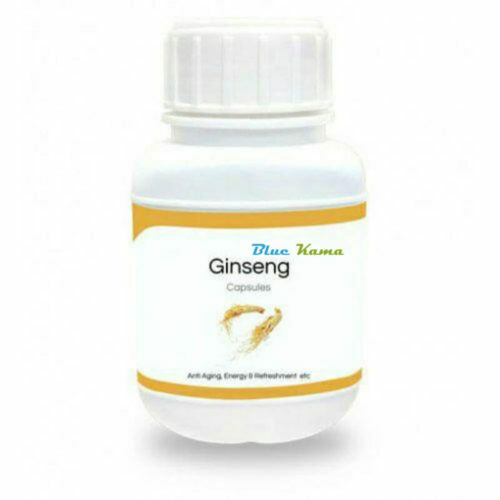 Many Degenerative diseases can be treated by the use of this supplement. 2) It is very helpful in fighting type-2 diabetes. The effects of high blood sugar, as well as other ailments related to diabetes, can be cured by the use of this supplement. 3) This supplement is also helpful in fighting against numerous cancers like breast cancer, prostate cancer, and other common cancers. 4) This particular extract is one of the most powerful antioxidants you will find. 5) Also, it is a very bio-available fruit extract. 6) Every capsule of this supplement is having a polyphenol content of 25-30 pomegranates. 7) This particular extract is very useful in suppressing the free radicals. 8) There are numerous benefits of polyphenol, but the problem with them is that they are difficult to get absorbed in the body. However, the polyphenols found in pomegranate are very unique and are 100 % water soluble. This makes the extract of pomegranate to be very suitable for human’s health. 9) The extract of Pomegranate also contains ellagitannins, which are metabolized and changed into other beneficial polyphenols. 10) Another benefit of this extract is that it helps in suppressing the inflammatory cytokine known as interleukin-1-Beta. 11) The Pomegranate Extract is useful for the upkeep of cardiovascular health. 12) It is also helpful in the betterment of prostate health. The Pomegranate Supplement is made up of all natural ingredients. 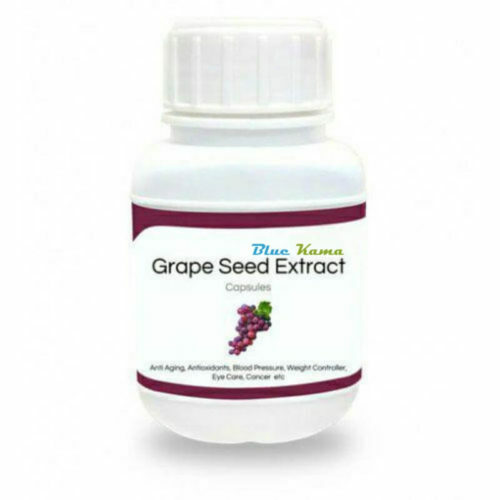 All the major ingredients of this supplement are natural and very good for health. This supplement is free from all kinds of side effects, as it is free from synthetic chemicals. 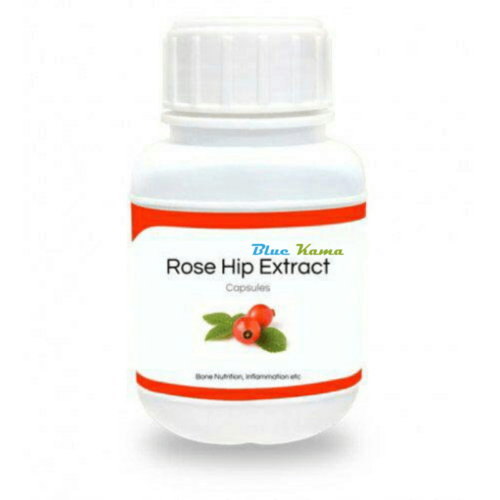 Extract of Pomegranate is the main ingredient of this supplement. Apart from this, there are some other ingredients like vegetable cellulose, silica, vegetable-stearate, and Di-calcium-phosphate. The Pomegranate supplement comes in the form of capsules. Each capsule has a power of 25-30 Pomegranates. The capsules are packed in a container with attractive packaging. The container of this supplement should be stored in cool as well as dry place. The container should be kept away from the reach of the kinds as well as children. Once the capsules are taken, the cap of the container should be closed tightly. The contents of this container should be kept away from the moisture at any cost. This particular supplement comes in the form of capsules, which must be taken with cold water. These capsules should be taken orally. On an average, the user can take 1 capsule of this supplement each day. The user can take one capsule with water in the morning after the breakfast. The capsule can also be taken in the night, after the dinner. It is advised that a healthy diet along with a lot of water should be taken while using this supplement. Higher quantities of blood will help in the effective dissolving of the supplement contents in the blood. The over dosage of these capsules should be avoided at any cost. The over-dosage may result in negative effects of this supplement. It is best to use this supplement based on the advice of a certified doctor. The dosage of this particular supplement should also be confirmed with the doctor. 1) What is Pomegranate extract supplement? A) This supplement consists of the extract of Pomegranate, which is very good for the cardiovascular health of the user. 2) What is the main constituent of Pomegranate Extract Supplement? A) The key constituent of this supplement is polyphenol, which is very good for health. 3) What is the main functioning of Pomegranate Extract Supplement? A) This supplement is a very powerful anti-oxidant and is helpful in suppressing the free radicals. 4) On an average, how many capsules of this supplement should be taken every day? A) It is advised to take 1 capsule of this supplement every-day. 5) Each capsule of this supplement is equivalent to how many Pomegranates? A) On an average, each capsule is comprised of poly-phenol of 25-30 Pomegranates. Thus, we have seen that Pomegranate extract supplement is a very good health supplement, which can help you in keeping up good health as well as fighting many fatal diseases. 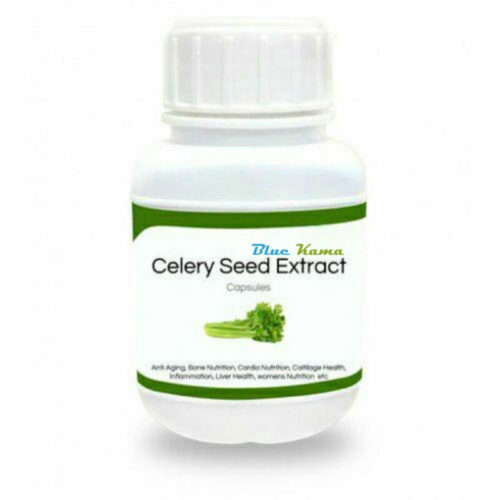 It is a very powerful antioxidant and very useful in suppressing the free radicals in the body. You can also try the Pomegranate extract supplement and experience its positive effects.